Skin Boosters are a brand new approach to nourishing your skin, especially designed to deliver deep-skin hydration and have taken the world by storm. This means increasing hydration levels within the skin to deliver lasting moisterisation and improvements on the skin’s surface, creating a fresh and natural look and improving the health and appearance of the skin. The treatment involves hydrating micro-injections of a soft, gel-like substance called Hyaluronic Acid (HA) into the skin, which improves the skin’s firmness, elasticity and radiance. Water-loving HA is found naturally in the body where it maintains hydration in the skin. As we age, the quality of our HA diminishes over time. Now you have the opportunity to replenish and maintain natural hydration levels from within as the stabilised HA in Skin boosters. The Restylane and Juvaderm range of Skin Boosters are the only stabilized Hyaluronic Acid products available for skin revitalisation. The stabilisation ensures a long-term effect. Skin boosters are excellent for improving skin texture and tone and really support maintaining or gaining that youthful glow and luminosity. Call us today and book your Skin Boosters appointment. Call 0151 203 1393. Restylane and Juvaderm Skinboosters can be used to treat a range of areas including the face, neck, decolletage and hands. They are most commonly used on the lower face, and are a perfect treatment for smokers lines. Skinboosters work to improve skin texture and hydration around the mouth, chin, and lower cheek. Restylane Skinboosters are extremely effective at reducing the appearance of acne scarring and revitalising dehydrated skin. After the age of 28 the fibroblasts within the skin stop producing so much of the skins own natural Elastin, Collagen and Hyaluronic acid. Skinboosters is a course of treatment, three sessions are placed 2- 4 weeks apart. That uses micro injections that wake up the skins fibroblasts and encourage increased production of the skins natural moisturizers. This in turn increases cell turn over, which gives a lasting effect to treatment. The addition of Hyaluronic Acid acts as a plumping and firming agent, giving the skin a more youthful, radiant appearance. Water loving HA is found naturally in the body where it maintains hydration in the skin. As we age the quality of our HA diminishes over time. Now you have the opportunity to replenish and maintain natural hydration levels from within as the stabilised HA in Restylane & Juvaderm Skinboosters continues to work over several months. Hyaluronic Acid is a substance that naturally made by the skin, improving natural hydration levels and boosting Collagen production and Elastin in the deeper layers of the skin. Hyaluronic Acid increases hydration levels which in turn improves the skin surface texture and appearance. What are the Benefits of Skin Boosters? Skinboosters improve the skins firmness, elasticity and radiance in a subtle and gradual way that is natural but noticeably invigorating. The micro injections stimulate the fibroblasts to produce more of the bodies own Hyaluronic Acid, Collagen, and Elastin, this means that the treatment has ongoing benefits beyond the course of treatment. On each visit your Clinician will administer a series of tiny, fine-needle injections into the mid to deep dermis (the underlying layer of the skin.) These micro injections will focus on your problem areas. During the procedure, some people experience a certain level of discomfort but most people report that this procedure is comfortable. Each treatment session usually takes around 15 – 20 mins. How long do Skin boosters Last? 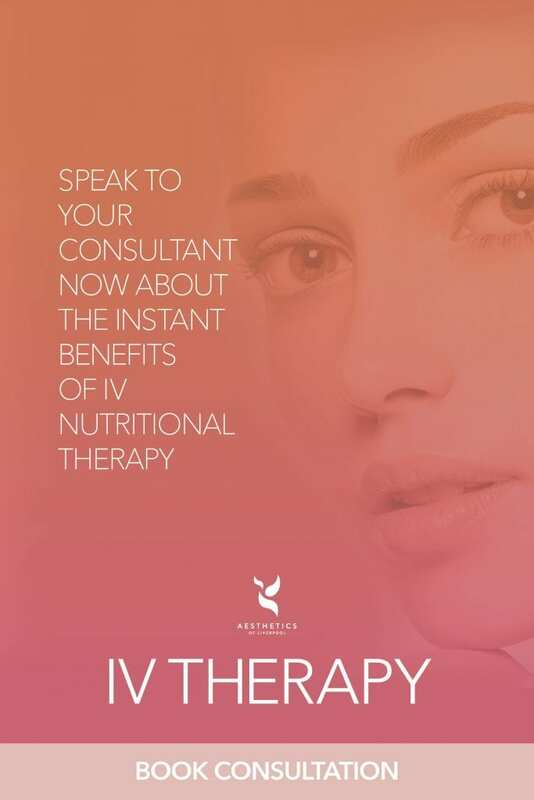 The average effects of the initial treatment will last 6 months, from then on it is advised that you have 1 treatment every 6 months to maintain the results. Yes, at Aesthetics of Liverpool our Skin boosters are suitable for all skin types. 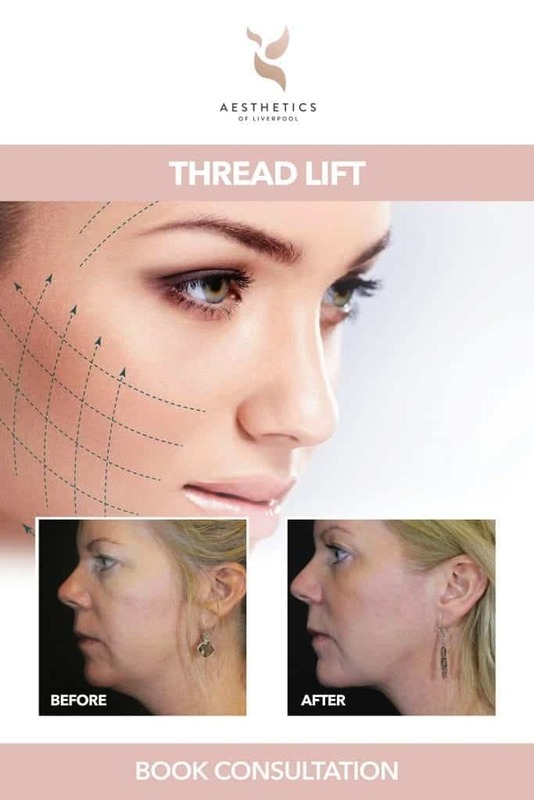 Skin Boosters are versatile treatments that can be used for men and women of all skin types, for people with younger or more mature skin, for the face, neck, hands and decolletage, and for people who want to improve skin structure e.g. in acne-scarred or photo-damaged skin. Prices depend on what areas we treat and how much product you need. Prices for this treatment typically start from £400. All treatments include a medical microdermabrasion and full HA mask and session of collagen inducting light therapy.